Home » Uncategorized » General Admission for 2018 is SOLD OUT! 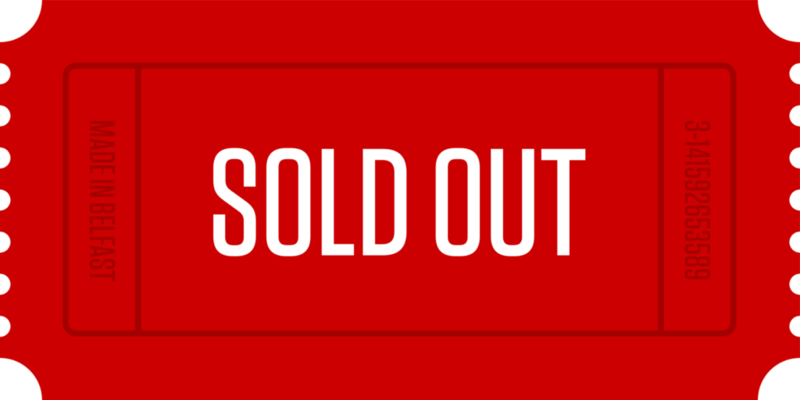 General Admission tickets are now sold out! We still have VIP tickets available, which is still an incredible package deal, but for now, all General Admission tickets are gone!